MONROVIA – The Senate has invited the Managing Director of the National Fisheries and Aquaculture Authority (NaFAA) of Liberia to provide clarity on the five-year fishing deal signed with Senegal, a country that is running out of fish. 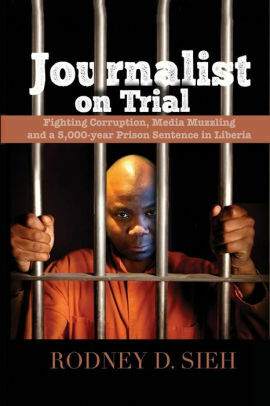 The deal was signed on January 22 in Senegal and has since raised series of concerns in Liberia. Liberian waters is believed to the biggest fish reserves in the West African region. According to the agreement, Liberia will allocate 300 fishing licenses for Senegalese fishermen for five years. 200 for artisanal fishing, 100 for semi-industrial fishing. In exchange Senegalese will give pieces of advise to Liberia to fight against illegal fishing,” Radio France International reported. The deal allows the Senegalese alone to harvest about 40,000 tons of fish from Liberia a year. The plenary of the Senate last Thursday accepted to grant a request from Bong County Senator Henry Yallah who sought the indulgence of his colleagues to invite NaFAA Managing Director to address some of the concerns being raised by the public over the agreement. 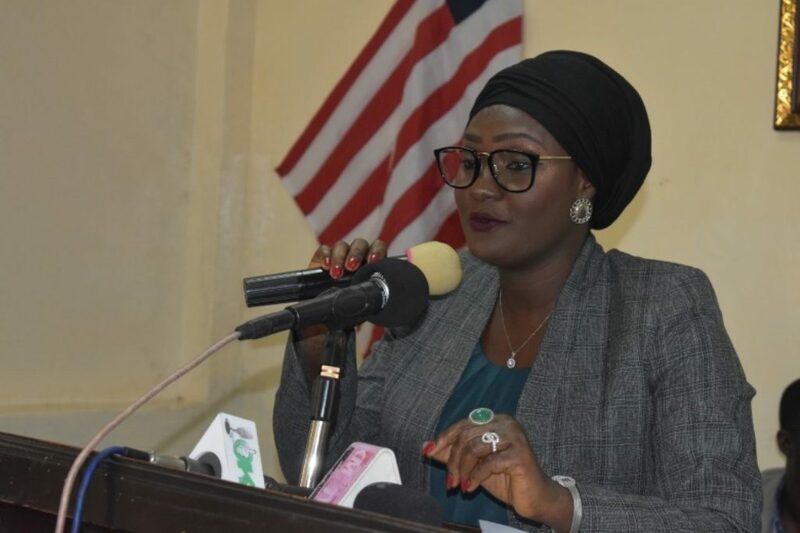 Madam Ms. Emma Metieh Glassco is expected to appear before the Senate Committee on Maritime on Monday, February 4, 2019. Senator Yallah being the co-chair of the committee is currently acting as chairman of the committee in the absence of Senator Edward Dagosseh.